Just like most people I love castles. They are beautiful, extravagant and I love wondering what it would be like to be the kind of person who lived in a castle. What was their life like? Spending time in the castles gives you a snapshot into that world. 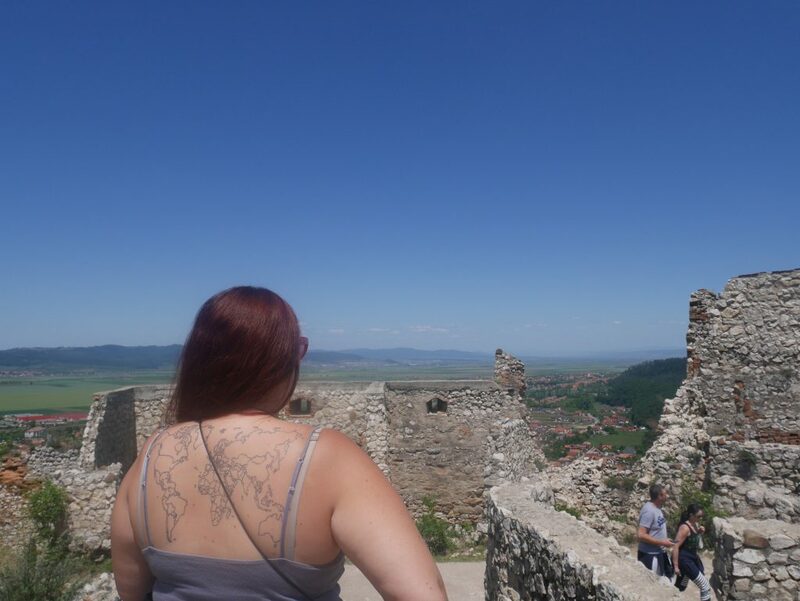 I wanted to go castle chasing in Transylvania. I was ecstatic to get out into the mountains of Romania after spending over a week by the Danube Delta and the Black Sea. I felt like the north of Romania was more my speed and I was right. I set out for a day of castle hunting with Rolandia tours. 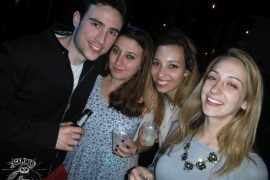 Rolandia was a great choice. The day was spaced out perfectly. The guide was fun. He was young and knowledgeable and let us take as much or as little time we wanted at each stop. We had a private van with lots of room and they even provided water. I had just come off a trip where water was a scarcity. You never realize how important water is until it is hard to come by. 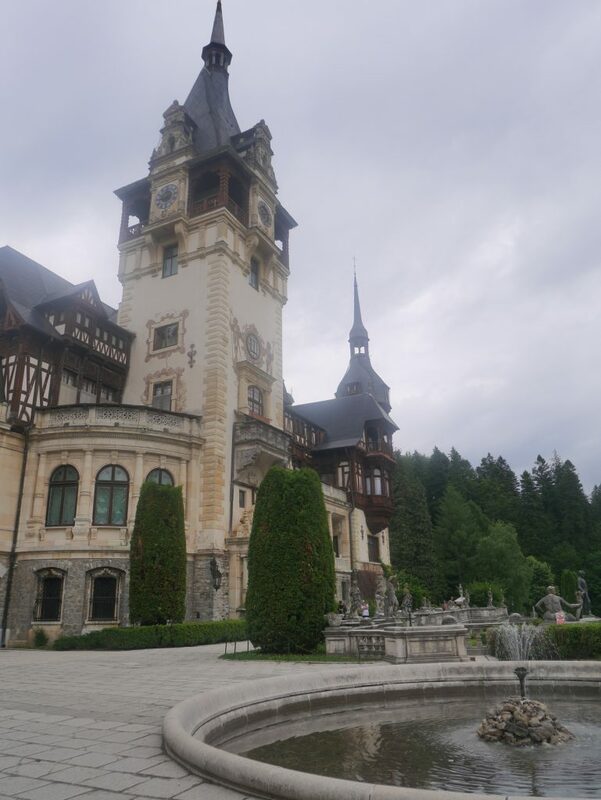 In the Carpathian Mountains sits one of the most beautiful castles I have ever seen. 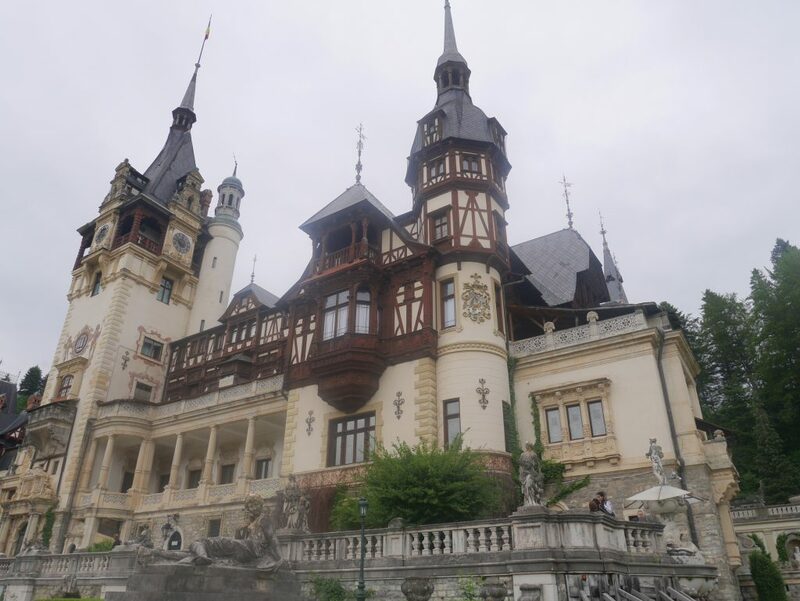 It started construction in the 1893 by King Carol the first king of Romania. Be warned that the castle is closed on Mondays. The grounds and gardens are open ( which are stunning) but you can’t go inside. I had no choice but to go on a Monday because I was headed to Brasov with limited time. I did not get to see the inside but that is just a reason to go back right? This was my favorite part of the day. 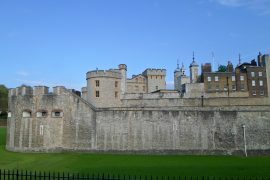 One of the best preserved fortified medieval cities. Archaeologists have found evidence of it dating back all the way to the early 1200’s. Built as a defense against invaders. It is perched high above the city of Rasnov. Because of its authentic look it has had loads of movies filled within its walls such as “Scorpion King” in “The Mummy” series. Well known for being Dracula’s Castle. This is in fact not Dracula’s castle. 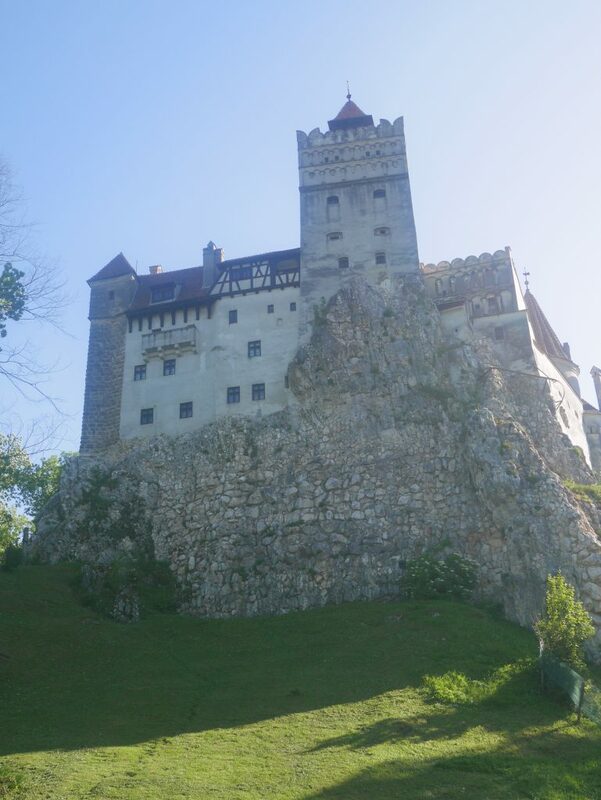 To top it off Bram Stoker never set foot in Romania. This castle looks similar to the castle described in the book so people ran with it. Most Romanians don’t appreciate the fondness for Dracula. It is all about Vlad Dracul. Brahn’s is a military castle. Less ornate inside but filled with history. The outside is very photo worthy. 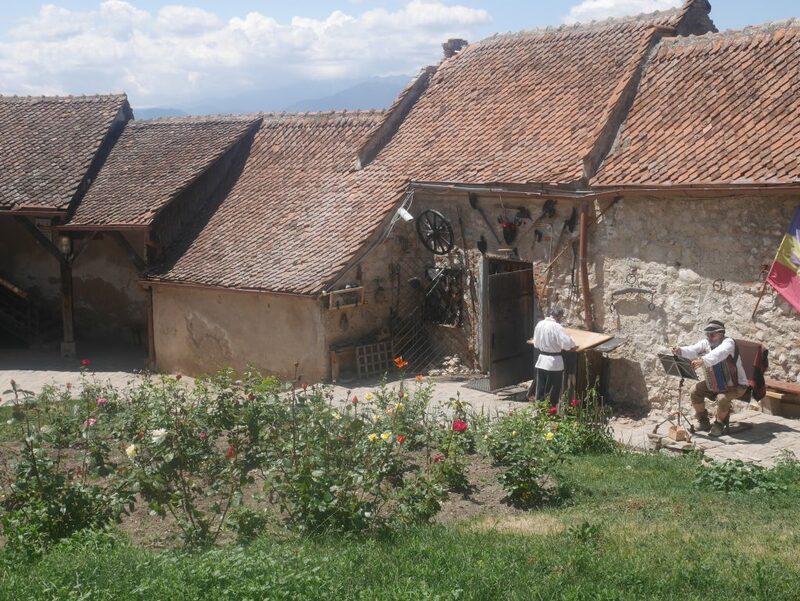 By the time we reached Brasov city I was exhausted. We had been on the go since 7am. The week prior had been exhausting. I was ready to sleep. The city has a wonderful square. A lot of cities in the north reminded me of Germany. Similar architecture and colors. It is from the Saxon influence. After a long day we said goodbye to Rolandia and checked into Ambient Residence. Located about a 7 minute Uber ride from the main square it was a quiet place to retreat to. 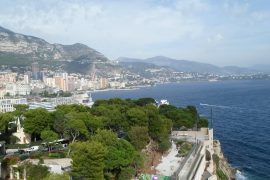 Depending on what you prefer proximity or quiet you may want to stay outside of the city center itself. The Ambient has very spacious rooms. We could have fit several other beds and still had room to walk around. It was nice to have the space to spread out. For a reasonable price you get a spacious clean room and for a few euros more breakfast is included. 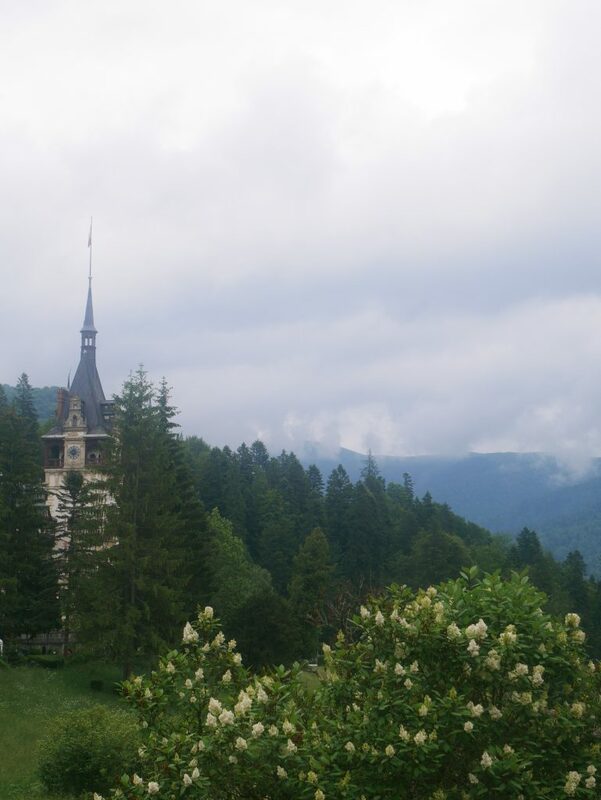 I would like to thank Rolandia Tours and Ambient Residence for hosting me during my stay in Brasov. As always all opinions are mine!